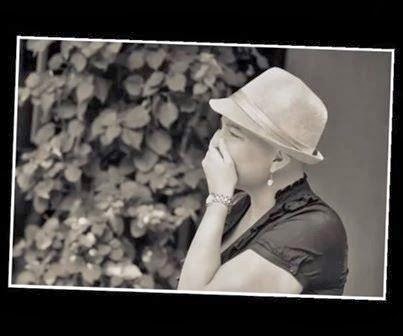 Dailybuzz.ch: WATCH VIDEO: A WOMAN BATTLING BREAST CANCER GOT A BIG SURPRISE FROM HER FRIENDS! WATCH VIDEO: A WOMAN BATTLING BREAST CANCER GOT A BIG SURPRISE FROM HER FRIENDS! Albert Bredenhann said, "In February 2014, one of Gerdi McKenna's friends wrote an email requesting a photo shoot for all her friends as she was diagnosed with breast cancer a few months before. "When they all came together, they surprised her.